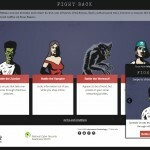 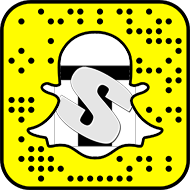 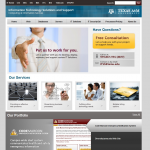 This page highlights some of the products that the team has made. 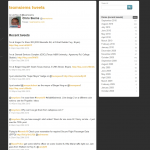 They are snapshots in time; some last, some change, some go away. 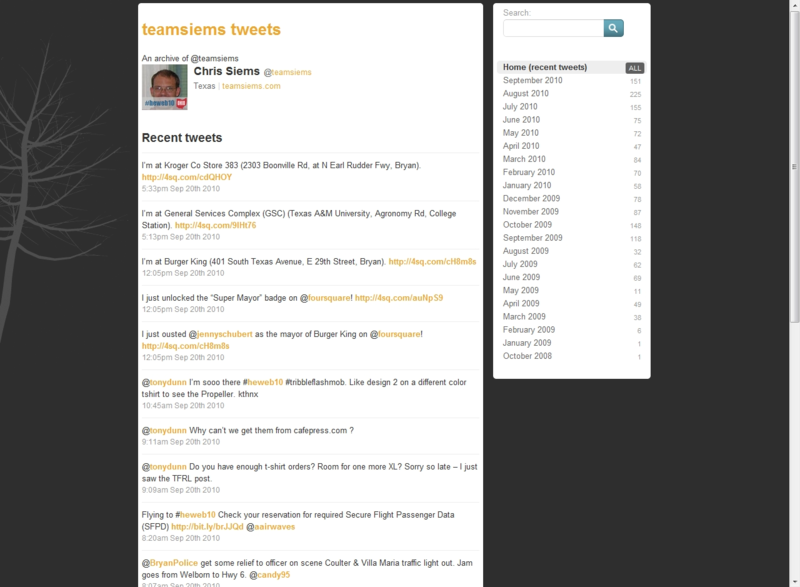 tweets.teamsiems.com – Archive of my Twitter tweets. 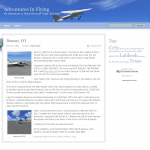 Removed July 2018.
aif.teamsiems.com – My adventures in flying Microsoft Flight Simulator. 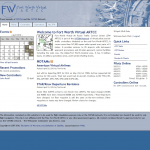 Removed July 2018.
www.zfwartcc.com – Old version of the virtual air traffic control website. 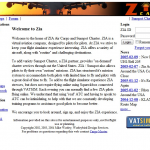 www.ziacargo.com – Old website of the virtual airline, Zia Air Cargo and Sunspot Charters. 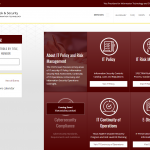 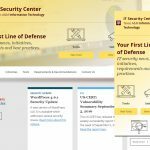 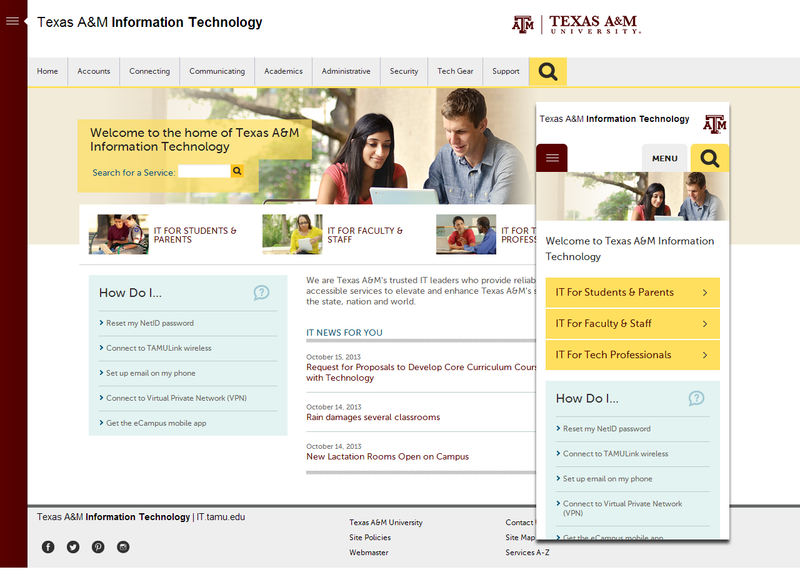 itss.tamu.edu – Website for a working group within CIS. 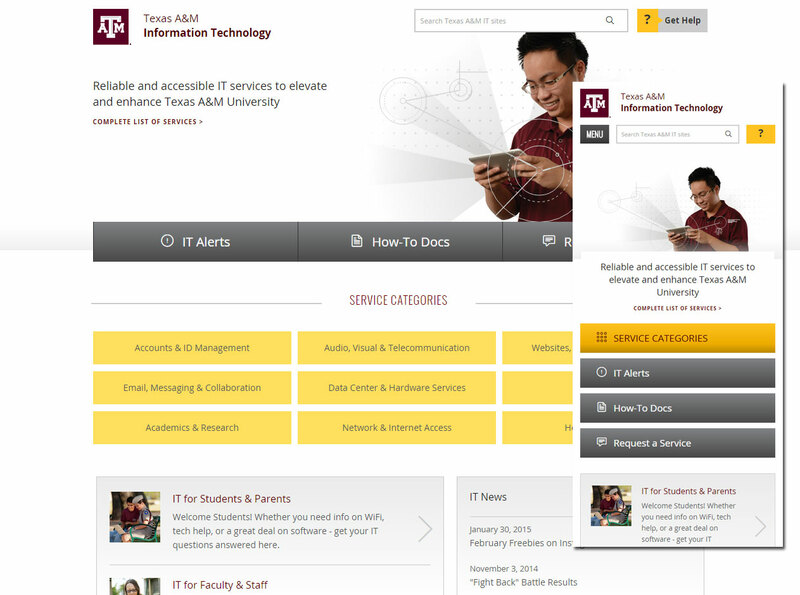 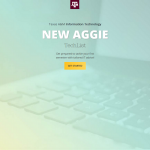 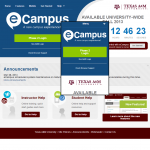 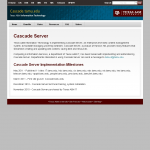 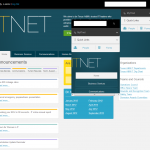 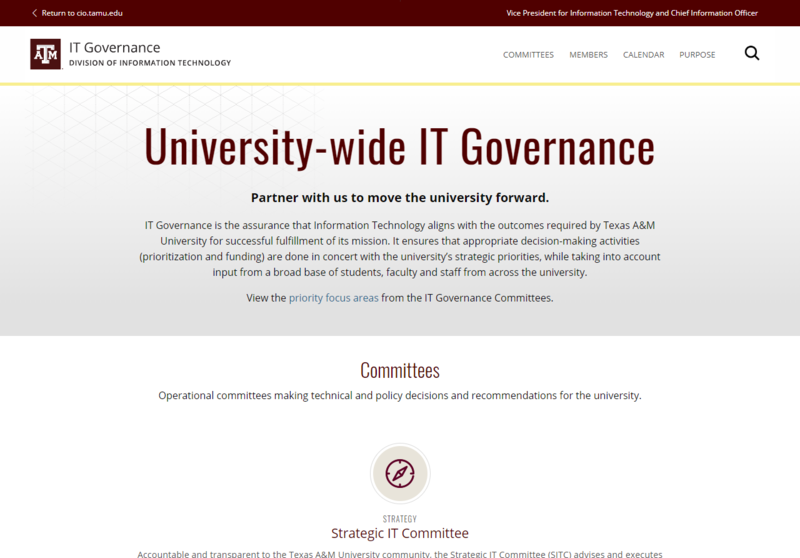 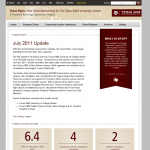 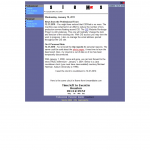 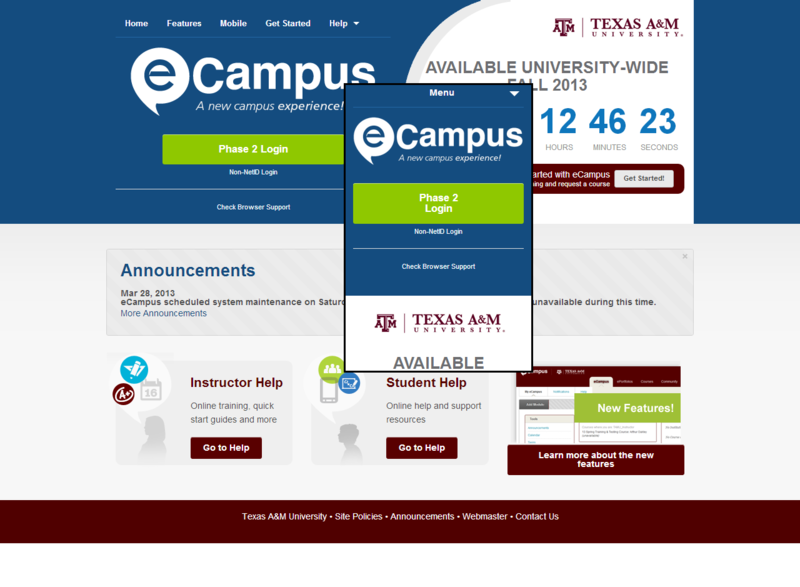 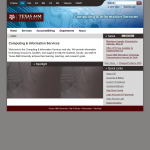 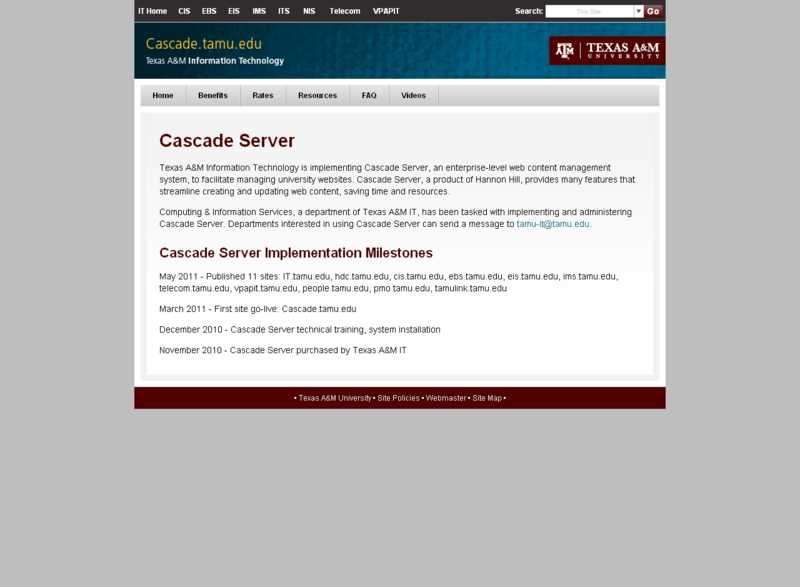 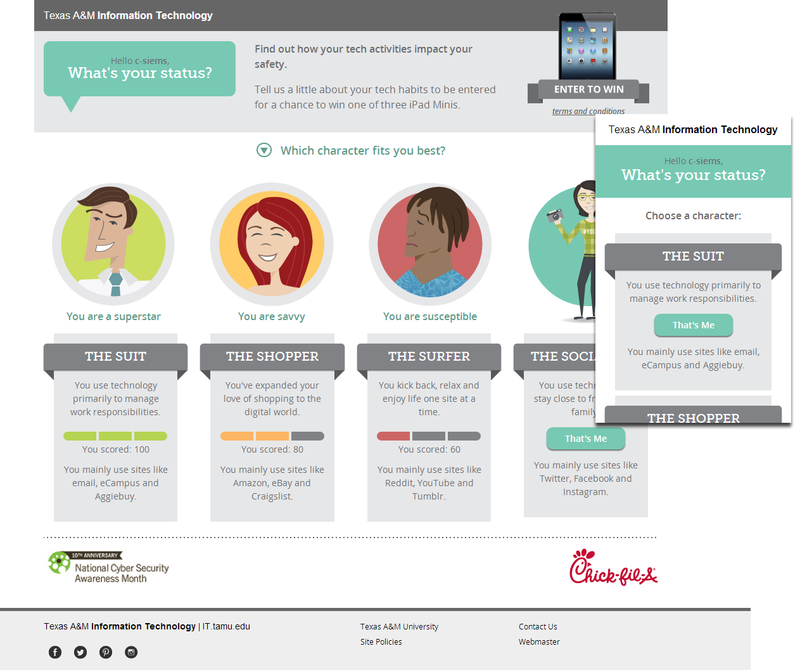 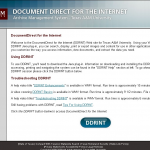 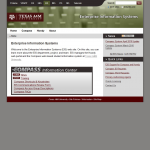 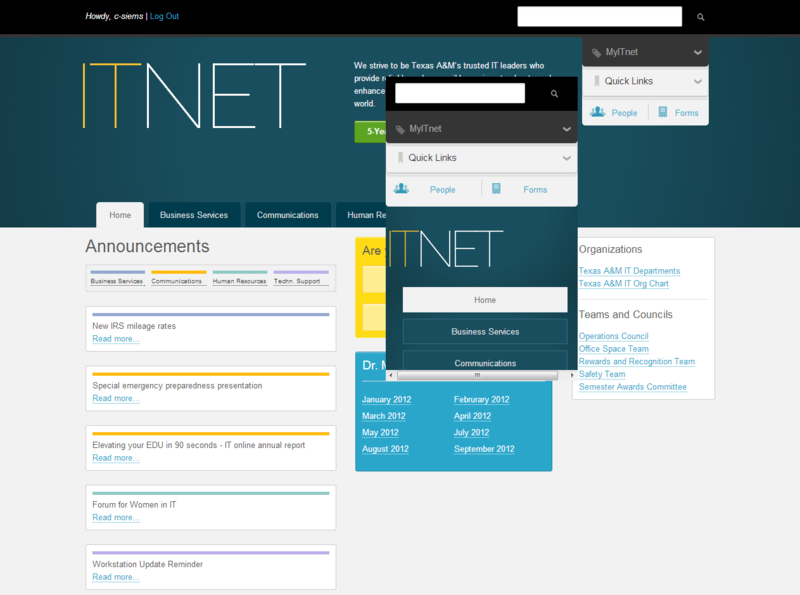 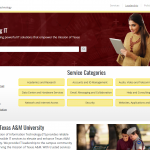 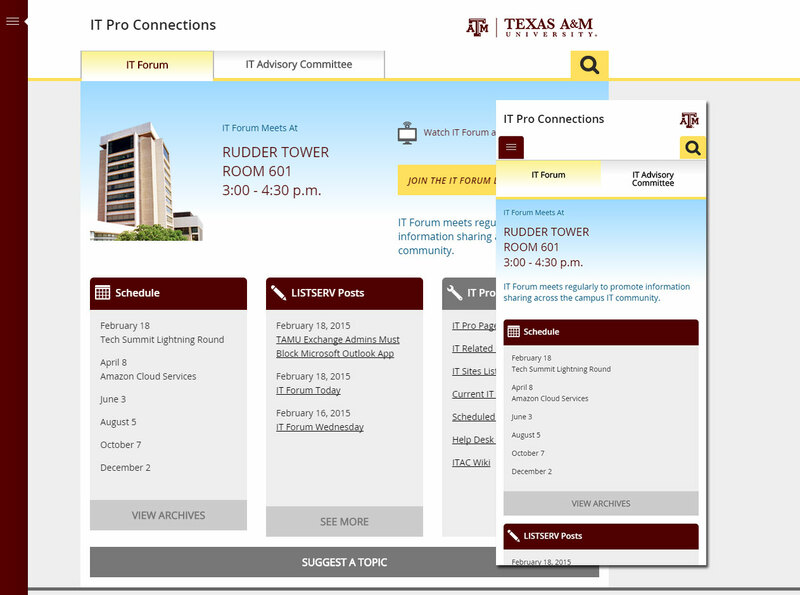 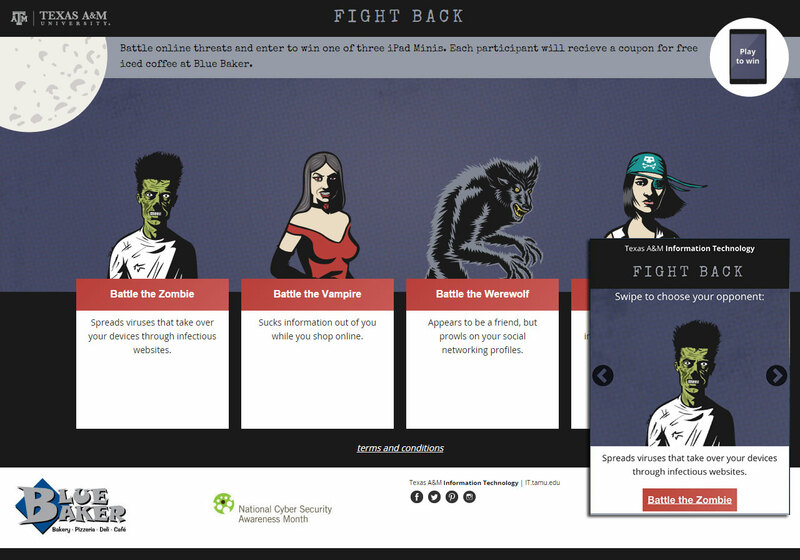 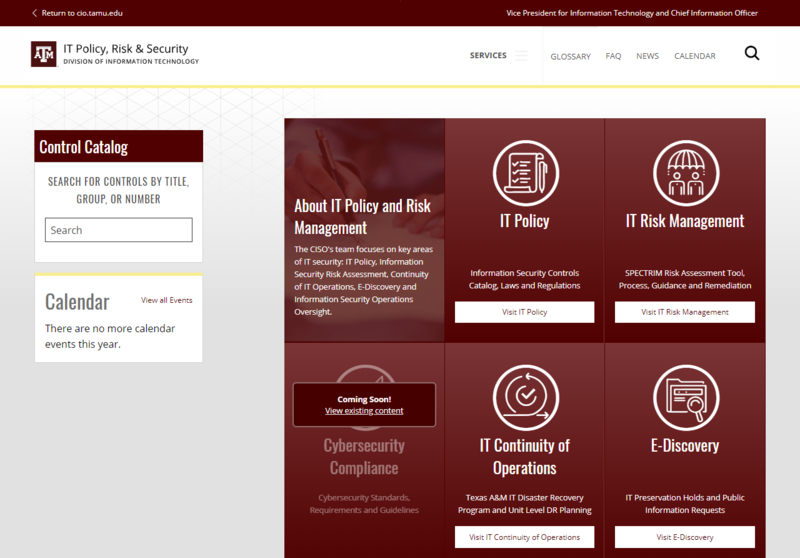 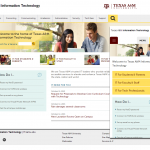 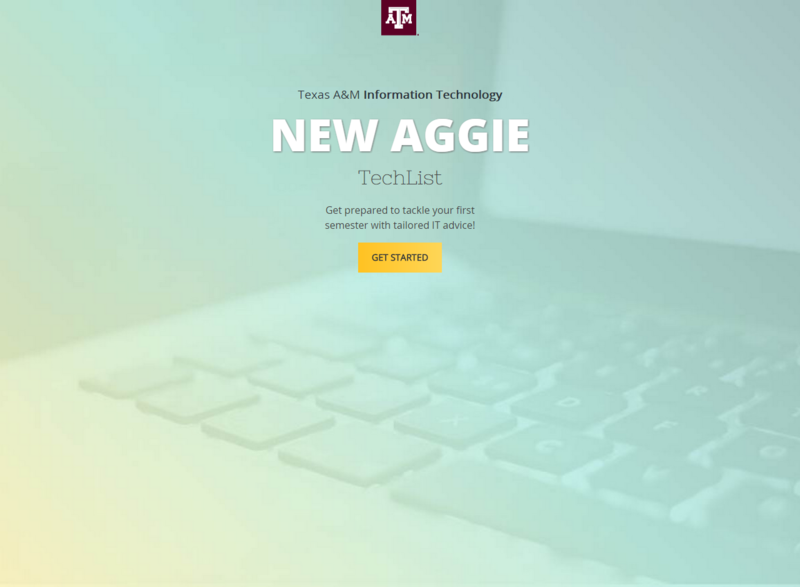 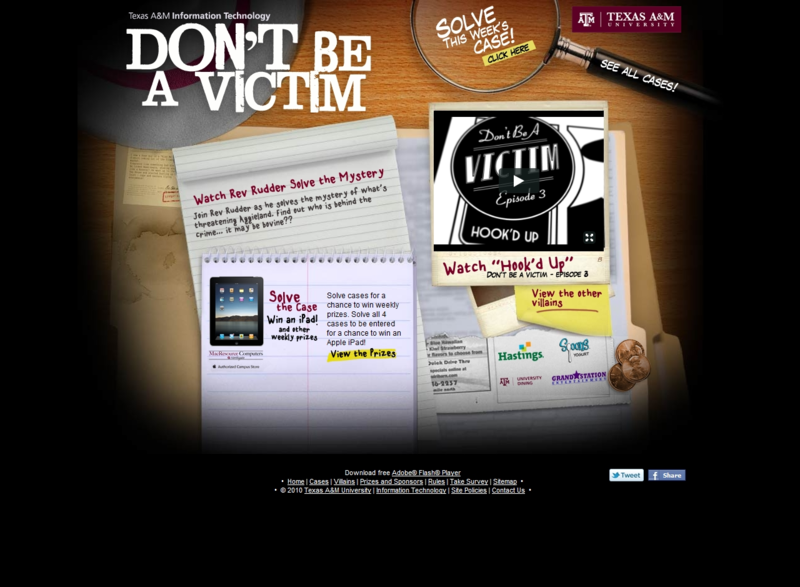 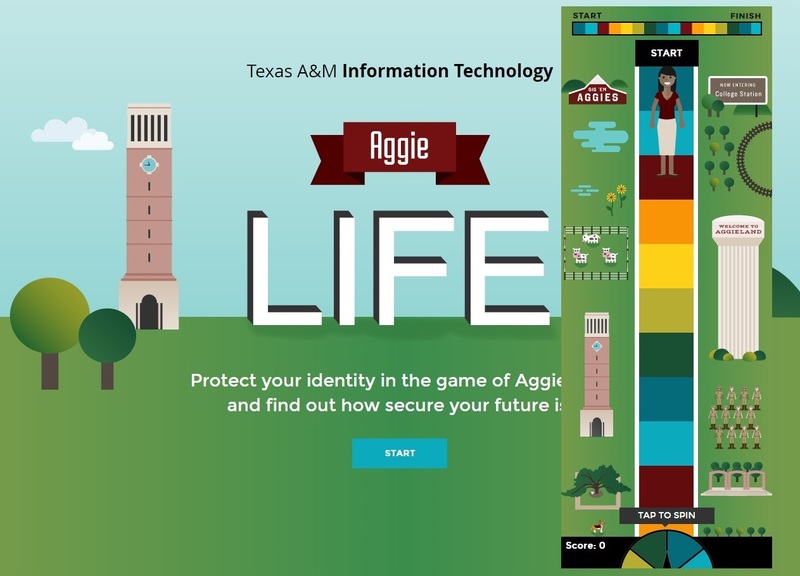 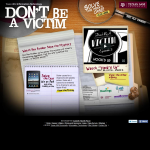 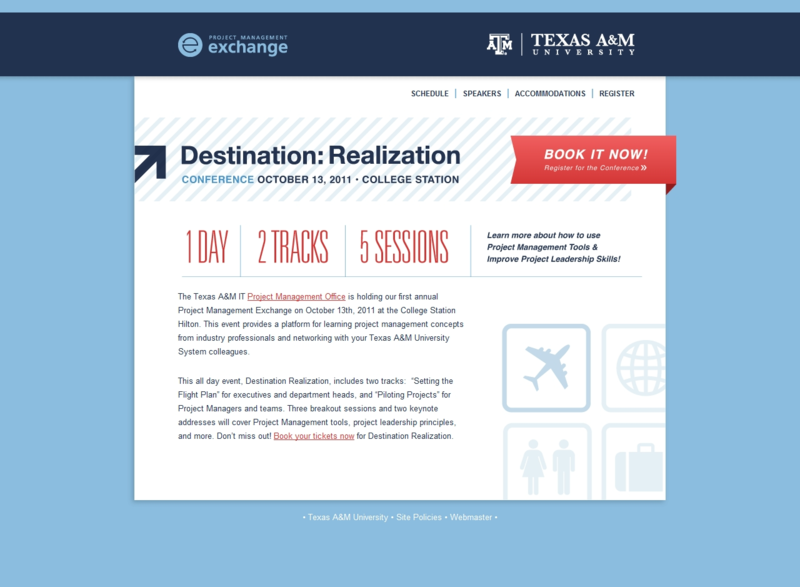 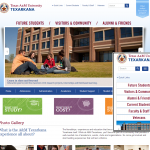 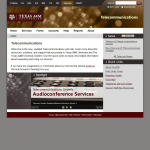 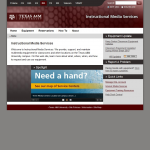 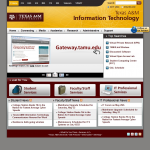 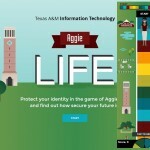 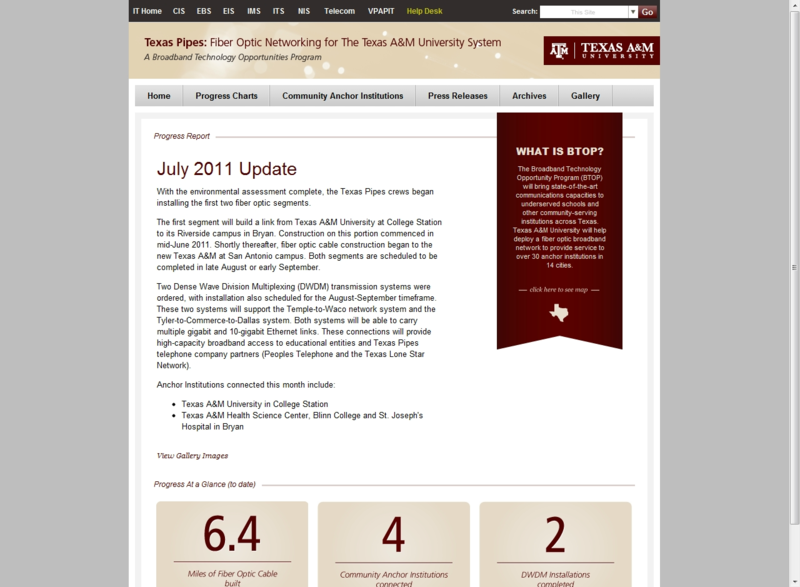 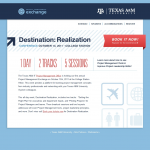 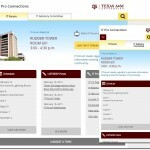 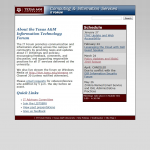 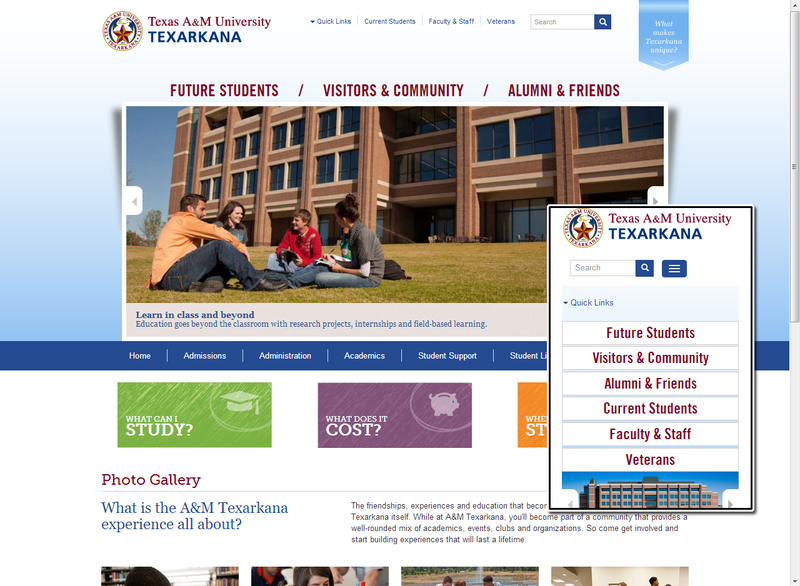 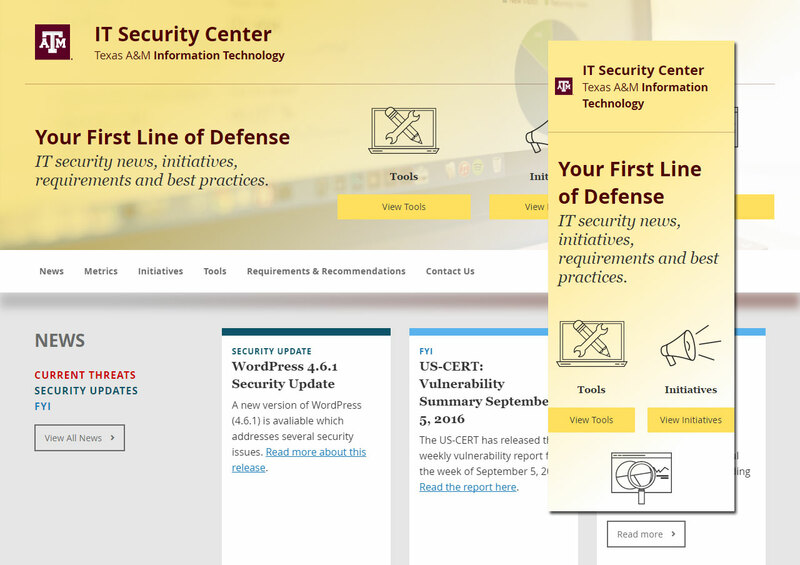 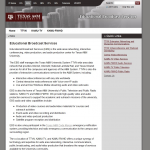 it.tamu.edu – Flagship website of Texas A&M Information Technology. 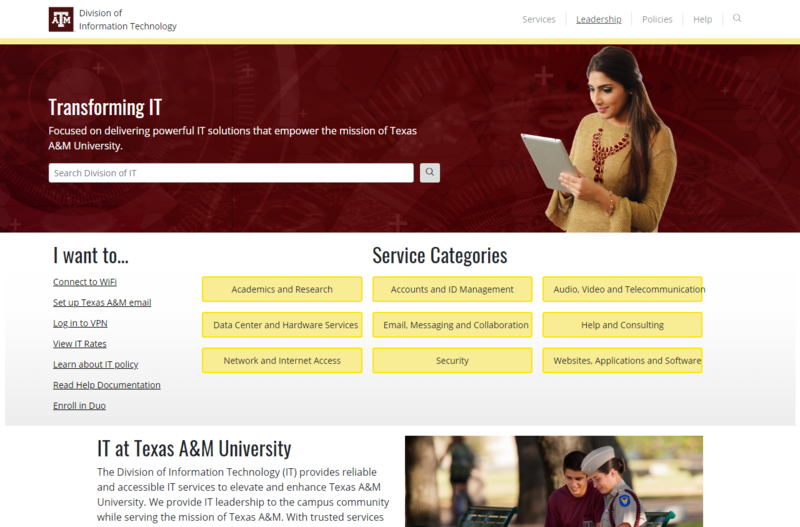 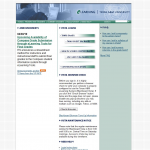 vpapit.tamu.edu – Website for the Vice President and Associate Provost for Information Technology.